Friendship Park is located at the border of the United States and Mexico, between San Diego and Tijuana, adjacent to Border Field State Park. It was dedicated on August 18, 1971 by Pat Nixon, and before 2009, a single chain link fence separated the two countries. 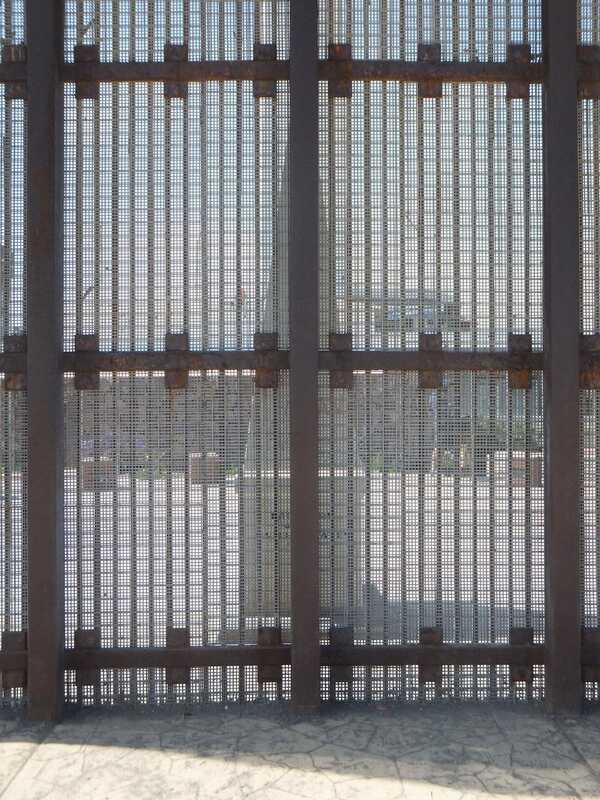 To enhance security a 2nd, parallel fence was added. 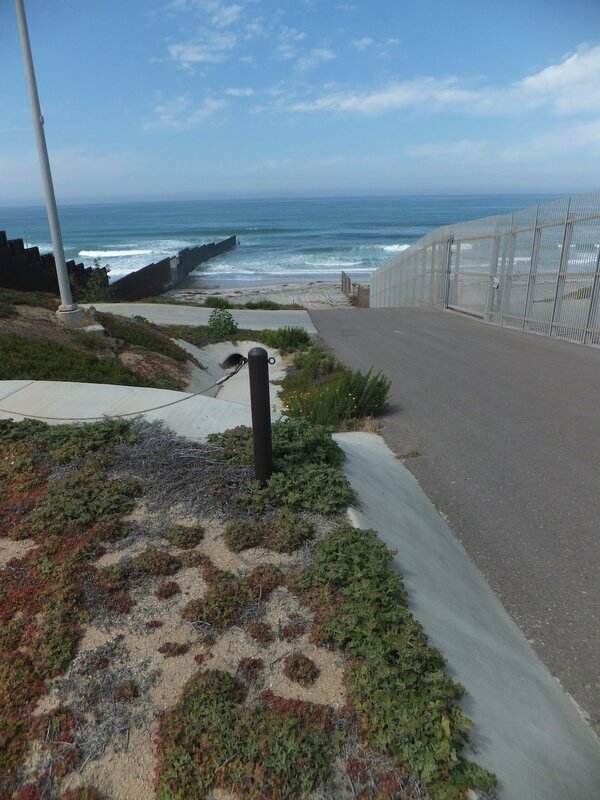 While the park can be accessed by way of Border Field State Park when the main road is open during the summer months, the route along the beach provides a way to reach the visitor entrance gate whenever the road is closed due to rainy weather. 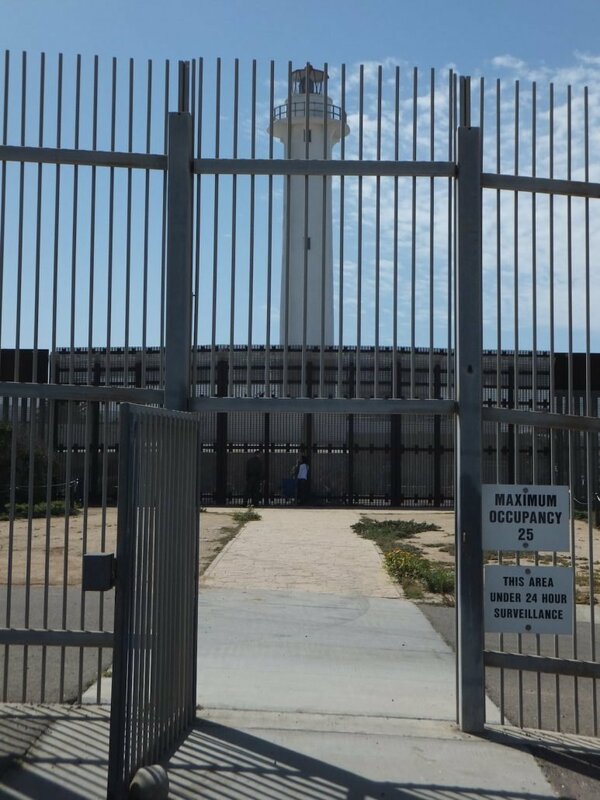 This gate is open to the public from 10 till 2 on Saturday & Sunday. 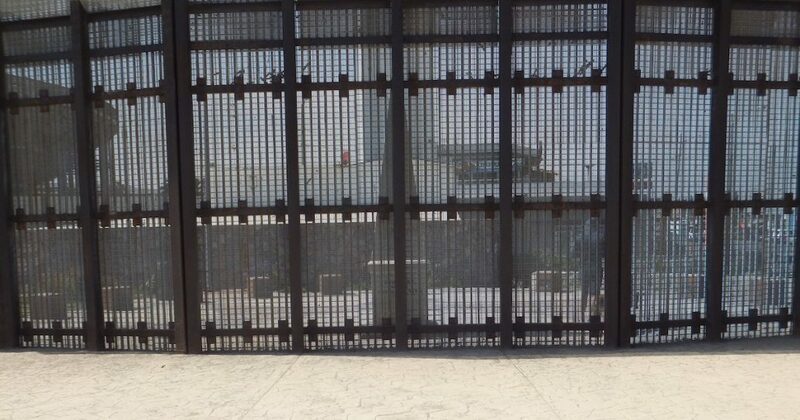 The walkway leads from the visitor entrance gate to Friendship Circle, which spans both sides of the fence. 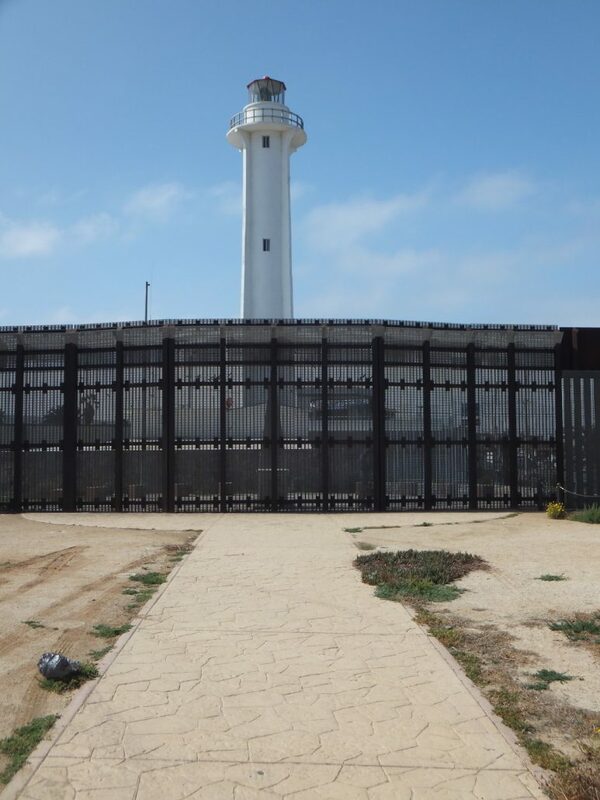 On the other side of the fence is Playas de Tijuana in Mexico, where Boundary Monument 258 now resides. On weekends families from both sides of the border converge at the fence to spend time together.